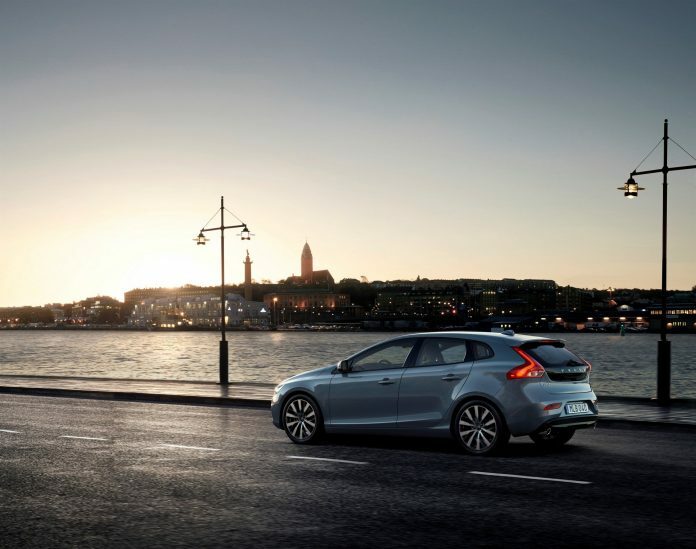 Known for its safe cars, Volvo has developed a new technology to prevent traffic accidents and improve driving safety. 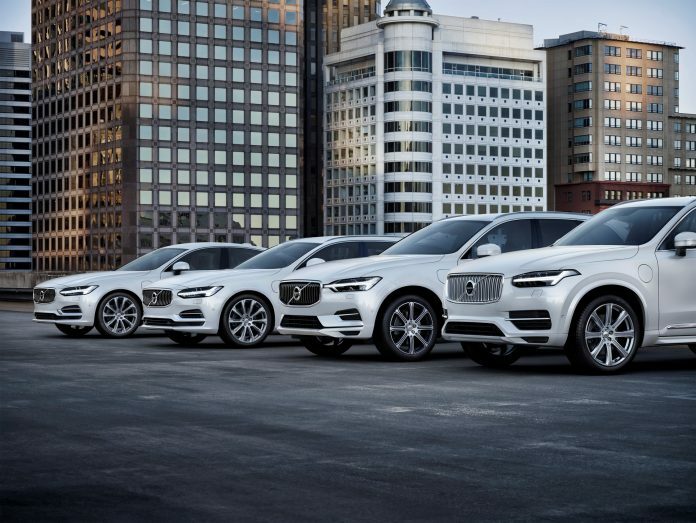 Volvo intends to use a technology that will automatically distract the distracted or drunk drivers with the cameras and sensors they will place inside the vehicle. The technology that will send a warning signal to the driver will automatically reduce the speed of the vehicle, decelerate the vehicle if it is not responding to the signal. In addition, the Volvo's call center will be alerted to contact the driver if necessary and assistance can be sent. Closing the eyes of the driver, looking at different directions instead of the road, slowing reaction time, frequent lane changes and long-term interruption of data flow from steering movements are some of the factors to be followed. On the other hand, the camera and sensor technology in question brought some question marks. It is also stated that the monitoring system and the fact that being monitored continuously will cause inconvenience in driving.